Michael B. Jordan Admits He Needed Therapy After Filming "Black Panther"
Michael B. Jordan has admitted that he needed to get therapy after playing Killmonger in Marvel’s Black Panther. 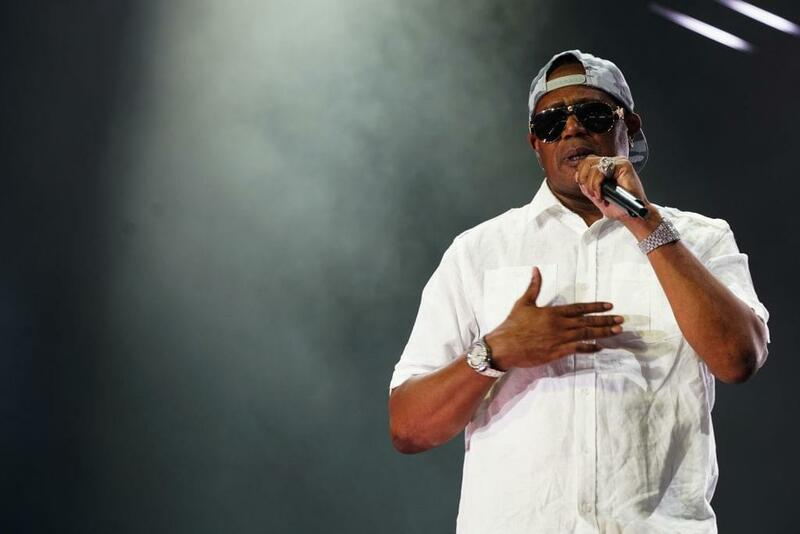 In a recent talk with Oprah for the taping of the “SuperSoul Conversations” TV specials, Jordan said he needed to unpack after isolating himself for the role. “I went to therapy, I started talking to people, starting unpacking a little bit,” Jordan said. “It was a little tough for me at first. Readjusting to people caring about me, getting that love that I shut out…shut out love, I didn’t want love. I wanted to be in this lonely place as long as I could.” He said. Jordan mentioned how the role took a toll on his mental health and that seeking therapy was necessary. Further adding that therapy is sometimes frowned upon among men, but he needed to talk to someone to help him out. 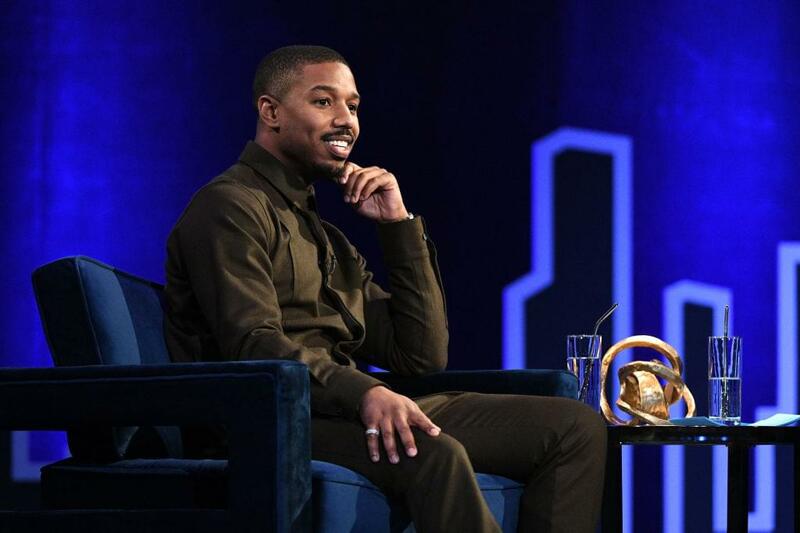 Watch what Michael B. Jordan said here.